We’ve been to conferences and gleaned loadsof stuff from them, but for the past few years we have been taking our own weekend retreats to focus on writing. We returned to Rend Lake for the second time! 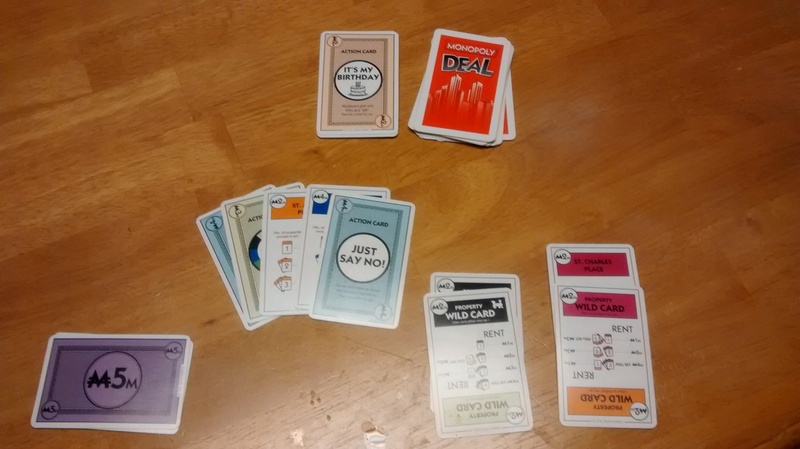 YES WE PLAYED MONOPOLY DEAL! But we wrote a lot. Three of us were in attendance this trip. We planned ahead of time what we would be working on, individually, so we could jump right in. And we did. 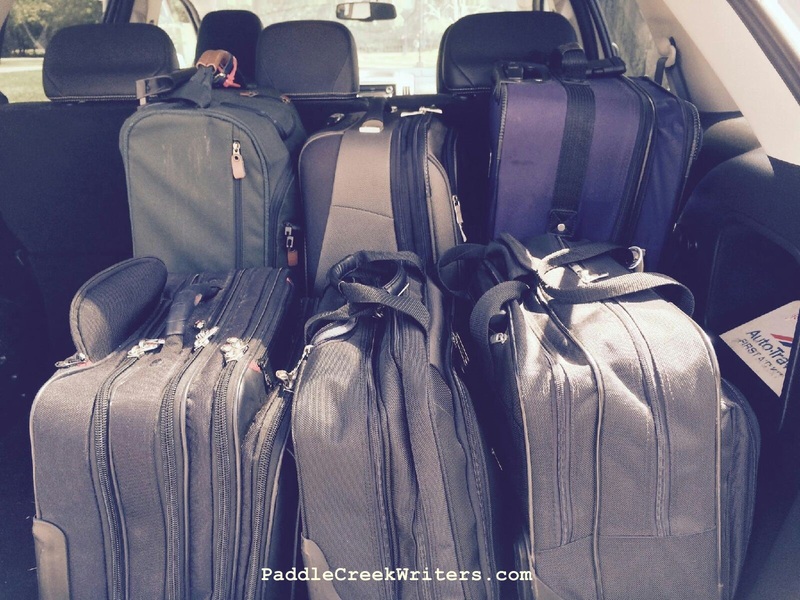 We began writing within 30 minutes of unloading the car. We were positioned in different sections of the room and it was absolutely quiet. You could hear the peck of Michelle’s fingernails on her laptop, the click of Bev’s pen as she opened and closed it like a mental tic as she pondered her editing project, and the scratch of my pen on my notebook (going old school with planning and plotting). All of a sudden I was overcome with how comfortable we were as we worked together. I interrupted the quiet and we all agreed that it was such a powerful work environment for each of us. That doesn’t come overnight. It doesn’t come without effort. We earned it by acknowledging each other’s skills and abilities. We got to this place by enjoying our differences. We maintain it by respecting each other personally and professionally as well as respecting each other’s space. And we trust each other. Perhaps that is a strange thing to say about writer friends. But we do. We trust each other with our writing self, which is sometimes frightening. We trust each other to not sabotage our work or discourage our efforts or minimize our goals. We trust each other to share what we’ve written knowing they won’t try to make it their own, or change our voice to altar our originality, or embarrass us when we are vulnerable. And we trust each other to encourage and push us when we need to be nudged. It is a lovely place to be. And I am honored and blessed to be a part of it. This entry was posted in words, Writing, writing retreats and tagged focused writing, paddlecreekwriters, writer's group, writers by PaddleCreekWriters. Bookmark the permalink.